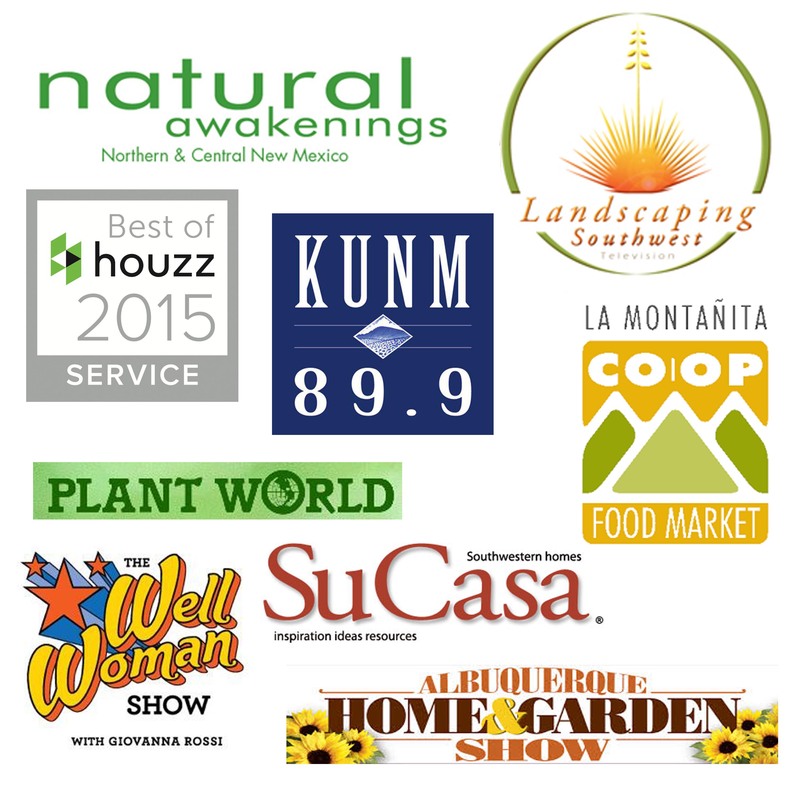 Let’s not sell Fall short because here in New Mexico we host a most gorgeous array of beautiful fall blooming plants. I specifically mention blooming because most of us are aware of the gorgeous Fall grasses but today I wanted to share some of the flowering gems in our gardens during this month. This perennial sure does put on a fiery show this time of year. Sometimes called hummingbird trumpet this is the Zauschneria epililobium. It’s a late summer bloomer, very heat tolerant, sun or part shade in well drained soil. Monthly watering. . Behind it is a pretty sumac. I love the contrast between these two. Have you tried growing this awesome shrub? Glossy leaves, beautiful burst of orange blooms in Spring, followed by the fruit in summer and harvested in the Fall. Basically it’s active throughout the seasons. Narrow in its growth pattern to a height of 10′ spreads about 5′ wide. Plant near a nice south facing wall and it’ll be happy. Super easy to grow and whimsical is what comes to mind when I think of Cosmos. In fact, the Albuquerque Botanic Garden uses these flowers as a groundcover near their Farm area. They bloom for many months in the late summer and deep into the fall. They are easy to grow from seed and are very heat tolerant. They require watering every other day in the summer when temperatures are high and every few days into the fall. This is a lovely low growing groundcover perennial most of the year. It grows many inches each week finally getting to about 4-5′ tall come late summer. At this point it sends out bundles of bring yellow sunflowers layer upon layer on it’s tall spikes. Each year this plant spreads more and more into the garden filling in all the empty spaces. During the heat of summer I recommend watering every other day. It will survive with less water it just won’t get as tall. So essentially it’s up to the homeowner to decide how much to water this beautiful sunflower. 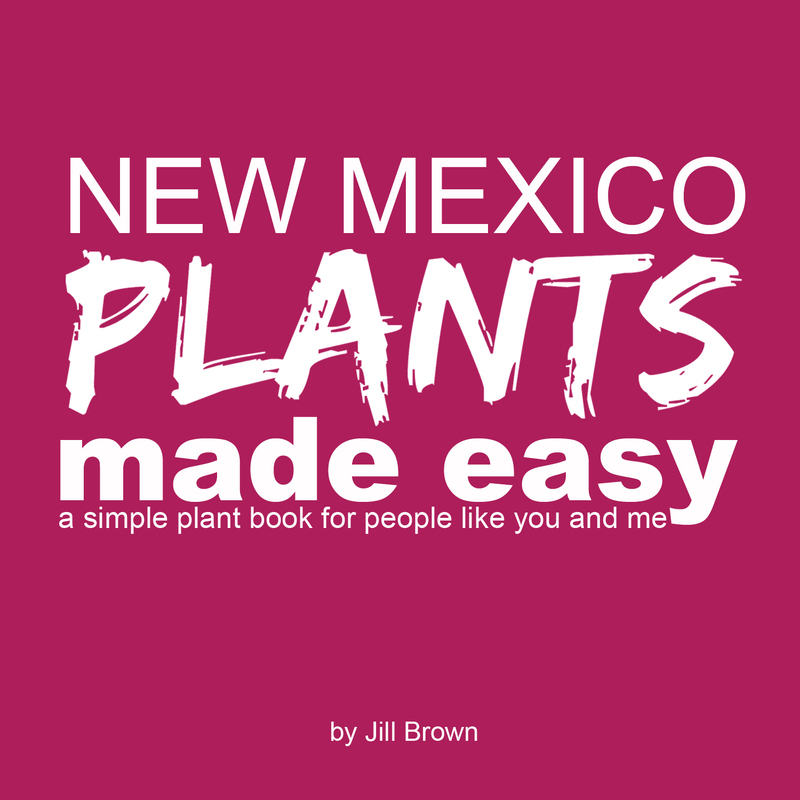 Want to learn even more about plants? Then Join me for my Landscape Design for Fall class on October 20th, 2018 at 1:00pm-3:00pm at Spurline Supply Company in the Sawmill neighborhood. Click here to register for the class!